In July 2015, Belkyra™ was approved by Health Canada as a safe, non-surgical medical treatment for stubborn, persistent fat that accumulates under the chin. 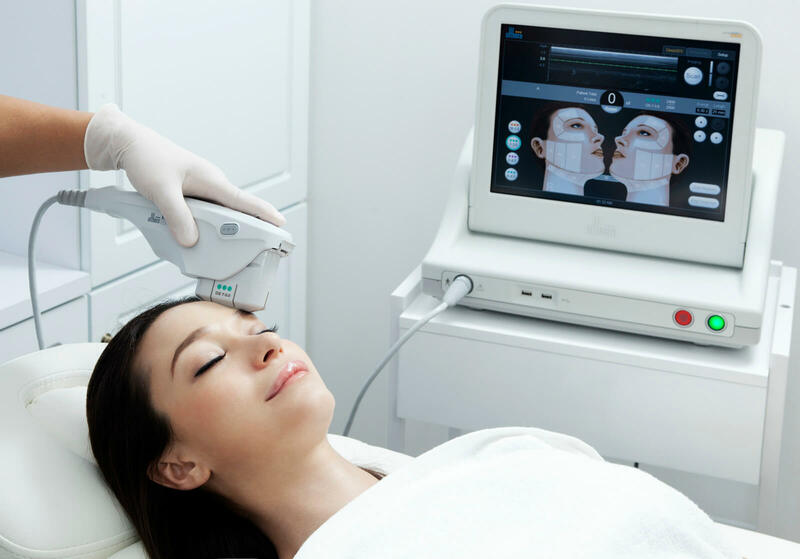 Lasting Looks Anti-Aging and Laser Clinic in Toronto has been using Belkyra since it was first introduced to Canada. 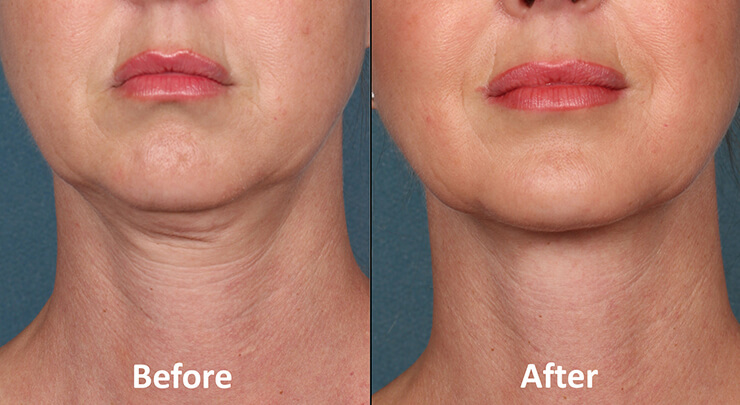 Belkyra is the only treatment that reduces fullness of the chin area non-surgically, and permanently. Belkyra uses Deoxycholic acid in injection form to achieve this. Dosing is based on a standard grading system. This type of grading system will also determine the type of fat, the quantity of fat, as well as the size of the area being treated. Depending on the patient and the severity of their double chin, 2-4 treatments up to a maximum of 6 may be required to achieve maximum results. Treatments are spaced 4 to 5 weeks apart. This allows for the full effect to be achieved before the next visit. Patients will see an improvement even after their very first treatment. Once results have been successfully achieved, no further treatments are expected.